The California school that employs a professor accused of attacking a teen-aged pro-life demonstrator has issued an apology…sort of, according to Fox News. In a long-winded 1,000-word letter that reads more like a diatribe than a mea culpa, University of California at Santa Barbara Vice Chancellor Michael Young eventually conceded that women’s studies professor Mireille Miller-Young should not have snatched a pro-life sign from 16-year-old Thrin Short, giving backhanded praise to the framers of the Constitution. “Our Founding Fathers – all white men of privilege, some even slave owners – got it right when designing the First Amendment of the Constitution,” Young wrote in an open memo to the student body. In a Memo to students and faculty from UC Santa Barbara, Vice Chancellor Michael D. Young writes, “Over the past several weeks, our campus has been visited by a number of outside groups and individuals coming here to promote an ideology, to promulgate particular beliefs (at times extreme beliefs), or simply to create discord that furthers a certain personal agenda. Some passionately believe in their causes, while others peddle hate and intolerance with less than noble aims. Whatever the motives and goals, the presence of such people and groups on campus can be disruptive and has the potential to draw us into the kind of conflict that puts at risk the quality of exchange of ideas that is fundamental to the mission of our university. What is happening now is not new: evangelical types have been visiting UCSB and university campuses since time immemorial. What we see at UCSB today is simply the most recent generation of true believers, self proclaimed prophets, and provocateurs. 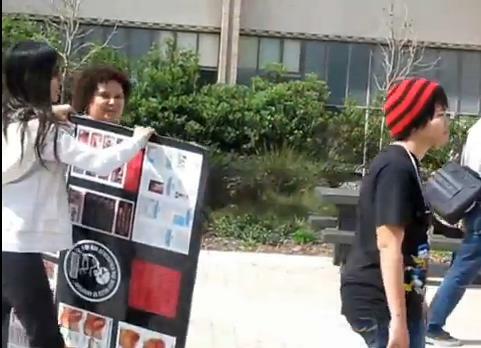 During the past few weeks, UCSB has been visited by various anti abortion crusaders. Some have been considerate and thoughtful in promoting their message; others have openly displayed images that many in our community find distressing and offensive. We have also seen earnest and thoughtful religious missionaries, and we have seen proselytizers hawking intolerance in the name of religious belief. 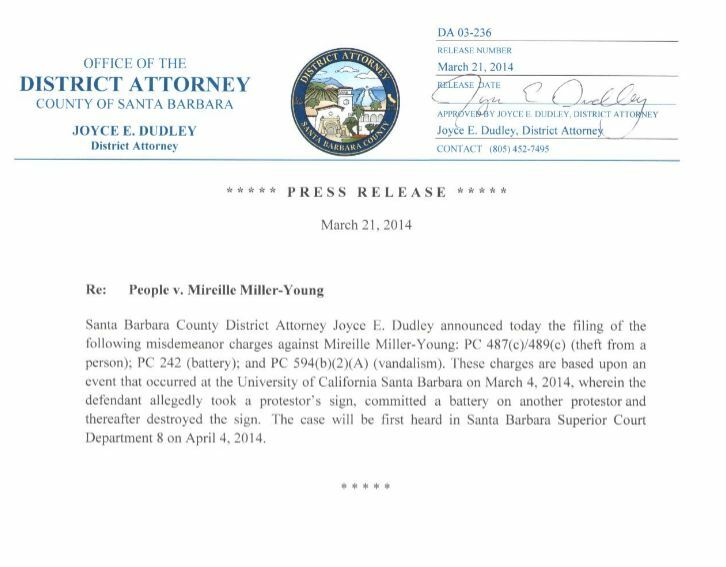 On March 22, the Santa Barbara District Attorney filed charges of grand theft, battery, and vandalism against Professor Mireille Miller-Young for violence she committed against young pro-life activists who held a peaceful outreach on the UC Santa Barbara campus on March 4th. 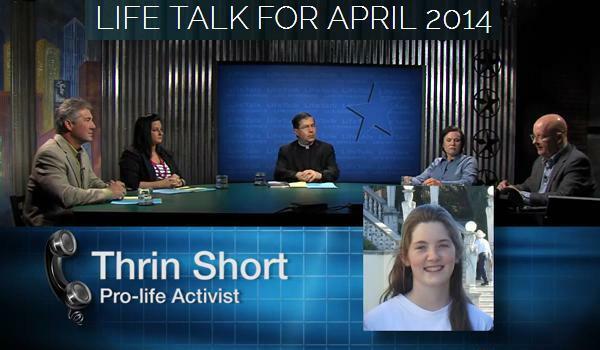 The radical pro-abortion professor at the University of California at Santa Barbara made headlines when she went berserk on a group of pro-life advocates on campus earlier this month. Catherine Short is the mother of 21-year-old Joan Short and 16-year-old Thrin Short, two of the young women assaulted by the professor. She is also an attorney and Life Legal Defense Foundation Legal Director and issued a full statement about the case HERE.